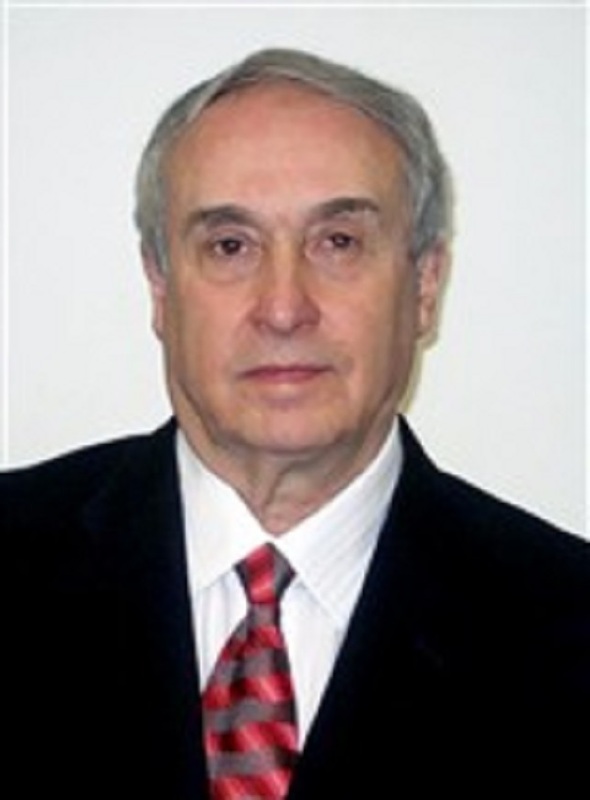 Utilizing his industry expertise, Yuri Okunev authored a number of scientific monographs, patents and technical papers. WEST ORANGE, NJ, January 15, 2019 — Marquis Who's Who, the world's premier publisher of biographical profiles, is proud to present Yuri Okunev with the Albert Nelson Marquis Lifetime Achievement Award. An accomplished listee, Dr. Okunev celebrates many years' experience in his professional network, and has been noted for achievements, leadership qualities, and the credentials and successes he has accrued in his field. As in all Marquis Who's Who biographical volumes, individuals profiled are selected on the basis of current reference value. Factors such as position, noteworthy accomplishments, visibility, and prominence in a field are all taken into account during the selection process. After excelling for many years in the fields of science and engineering, Dr. Okunev retired from his role as a senior scientist with Innurvation Inc. Previously, he held similar positions with the Digital Communications Research Laboratory, the Bell Laboratory, PCTel Inc. and Symbol Technologies. In a career filled with highlights, two that stand out were assisting in providing the first digital voice transmission through long distance radio channel from Vladivostok at the Pacific Ocean to Sevastopol at the Black Sea and later inventing a new modulation technique for reliable data transmission to and from supersonic jets and rockets. Over the years, Dr. Okunev obtained 30 United States patents for inventions in wireless communications as well. A member of the Institute of Electrical and Electronics Engineers, Dr. Okunev holds a Doctor of Philosophy in digital signal processing from The Bonch-Bruevich Saint-Petersburg State University of Telecommunications in Russia. In order to keep abreast of changes in the field, he affiliates himself with the New York Academy of Sciences, in addition to the Institute of Electrical and Electronics Engineers. Utilizing his industry expertise, he authored a number of scientific monographs, patents and technical papers such as “Phase and Phase-Difference Modulation in Digital Communications”. For his professional accomplishments, he earned the Institute of Electrical and Electronics Engineers Charles Hirsch Award for Outstanding Contributions to Phase Modulation Theory and Wireless System Design. Dr. Okunev's creativity, however, reaches beyond his professional accomplishments. He has authored deeply thoughtful books and essays of socio-philosophical nature. His book “The Axis of World History” received The National Best Book Award in the World History category. Additionally, he was honored with features in multiple editions of Who's Who in America. Looking forward, Dr. Okunev intends to continue his literary activity and publish new works in the genres of historical and philosophical essay and artistic prose. In recognition of outstanding contributions to his profession and the Marquis Who's Who community, Dr. Okunev has been featured on the Albert Nelson Marquis Lifetime Achievement website. Please visit www.ltachievers.com for more information about this honor.